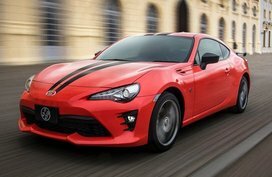 Jan 04, 2019 | Same topic: Car sneak peeks - Check it out! 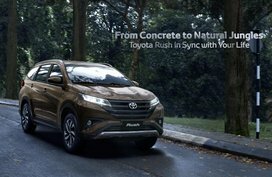 The Toyota Avanza 2019 facelift’s interior comes with some minor changes. 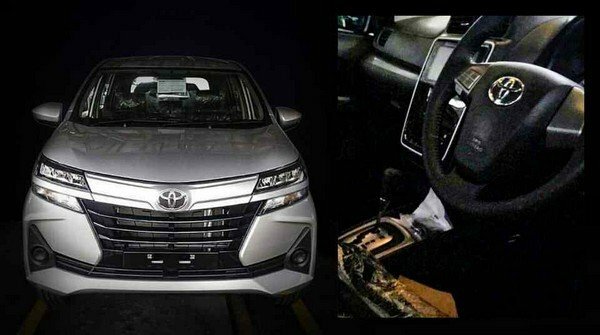 Recently, some photos of the Toyota Avanza 2019 facelift have been leaked online. This time, more images come out revealing the interior of this MPV. In general, the facelift’s interior gets just some minor changes. 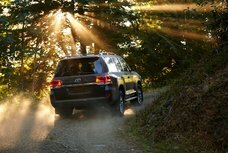 Perhaps the most noticeable update in the 2019 model is the addition of automatic climate control - for the top-of-the-line Veloz version. Besides, a fresh infotainment screen which now joins the whole center panel. Other modifications are still up for speculation. 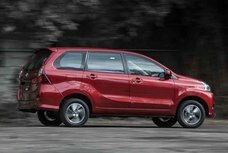 It is predicted that a new seat design pattern will be available but it seems that the updated Avanza will not be offered faux leather-trimmed seats. 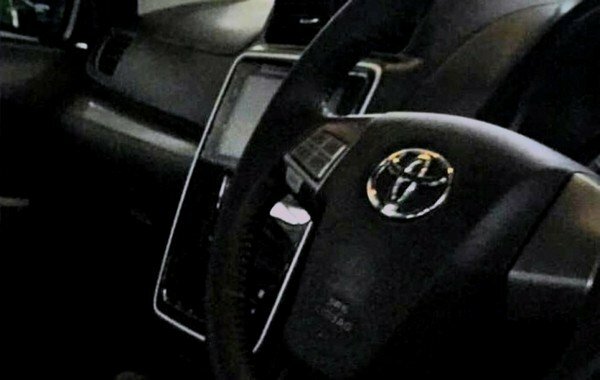 Additionally, the Avanza 2019 also receives a new instrument cluster and possibly a new set of graphics. 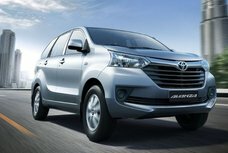 Toyota is applying stability control to be a standard feature on more models, so it is expected that the Avanza could be soon equipped with this safety feature. 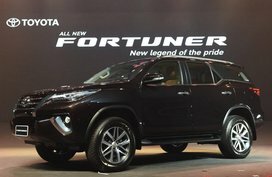 According to the latest car news, the Toyota Avanza 2019 price leaked from Indonesia is mostly similar to the price in the Philippines. 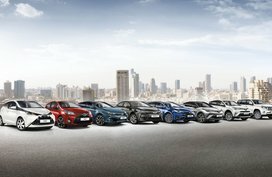 The lineup will start with the 1.3 E Standard, then the 1.3 E, 1.3 G, 1.3 Veloz, 1.5 G, and the 1.5 Veloz. 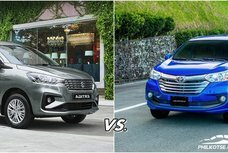 If the Avanza 2019 facelift will be officially introduced in the Philippines, it is predicted that the versions will still be similar to the ongoing model. 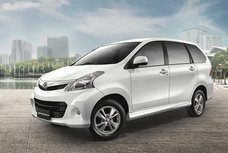 Until now, the Toyota Avanza 2019 facelift hasn’t been released in Indonesia where it is built. So don’t rush, it will take a while for the seven-seater to hit our shore, maybe in the middle of 2019, we think.